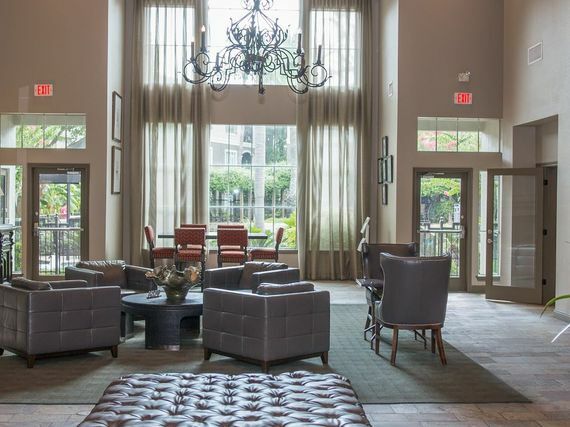 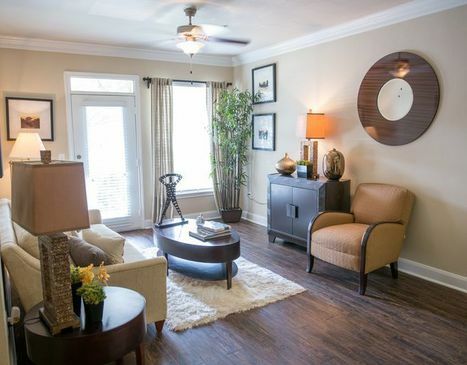 City West Apartments offers incredible luxury 1 and 2 bedroom apartments in Houston, Westchase area. 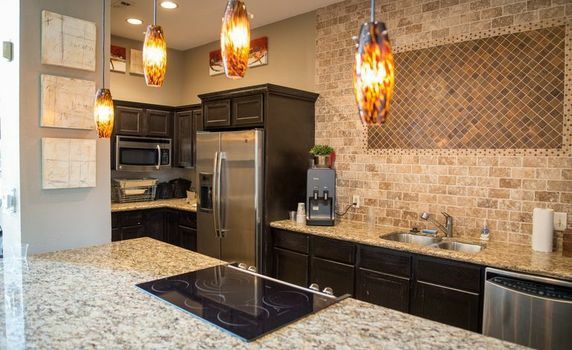 Upon visiting our complex, you’ll discover a caring community, spacious bedrooms, generous accommodations, and a convenient location all maintained by our friendly staff. 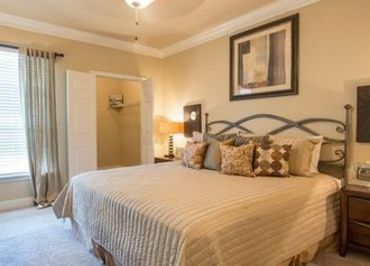 You’ll feel right at home in any of our pet-friendly 1 and 2 bedroom apartments, featuring sizable rooms with walk-in closets, full-size washer, and dryer sets, stainless steel appliances, granite counter-tops, 9-foot ceilings, and double crown molding. 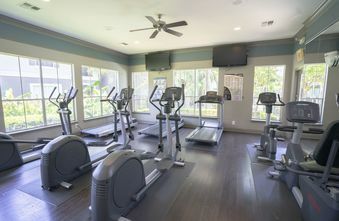 Take full advantage of our wide selection of community amenities. 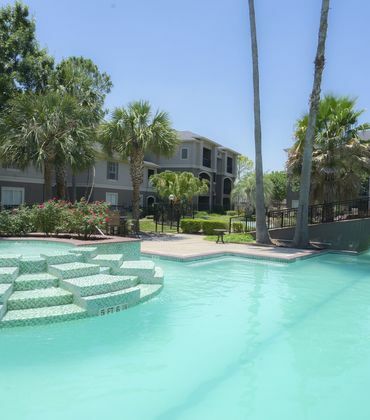 Relax from the sweltering Texas heat in our resort style pool! 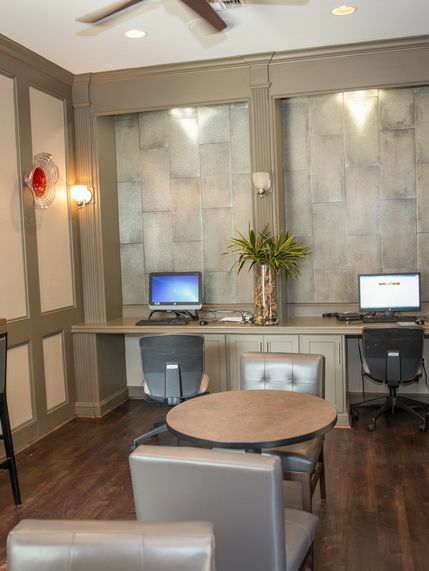 Rest easy knowing your neighborhood employs our complimentary courtesy patrol and that any maintenance concerns can be immediately answered by our on-site management.  If you’re looking for high quality, safe, and fun apartments on Westheimer, let City West be your first choice and we’ll accommodate you! 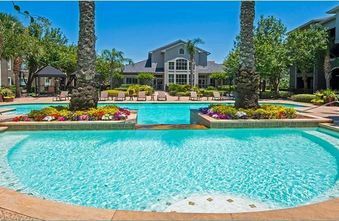 Discover what City West at The has to offer.